Compact size allows easy storage in a pocket or a tiny bag. 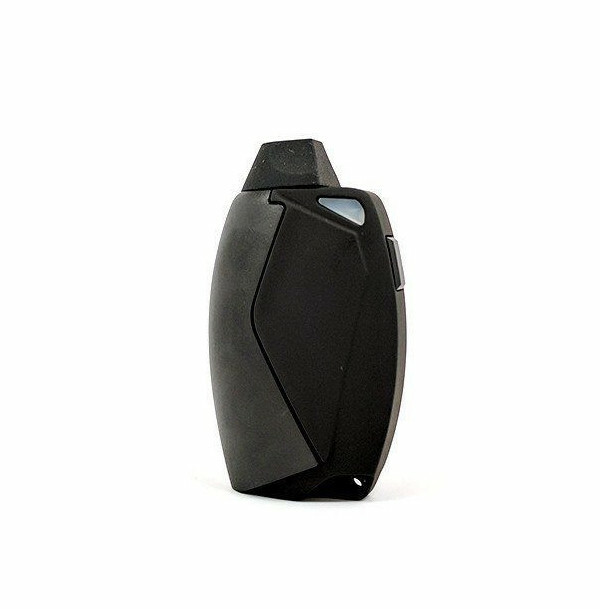 At the same time, Envii FITT Dual Mode Ultra Portable Pod System looks incredibly stylish. 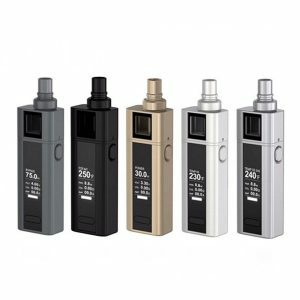 The innovative and classy FITT by Envii expands the pod vaping sector, which is highly popular today. 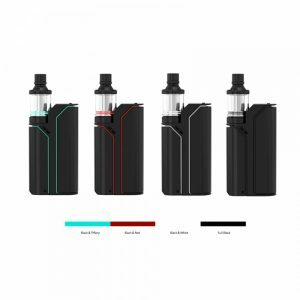 The FITT is a brand-new portable vaping device with a fascinating elegant design. Measuring 75mm x 43mm x 20mm, it is a perfect device to take with you wherever you want. Compact size allows easy storage in a pocket or a tiny bag. At the same time, Envii FITT Dual Mode Ultra Portable Pod System looks incredibly stylish. Rounded edges contribute to attractive modern look as well as an ergonomic shape. Thanks to such a design, it is comfortable to hold the FITT in the hand. Besides, you can choose from two available stylish colorways. Black or black and white. 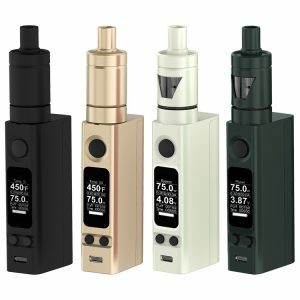 Speaking about the functionality, the Envii FITT comes with pre-filled pods. Each one has a 3.2ml e-liquid capacity. 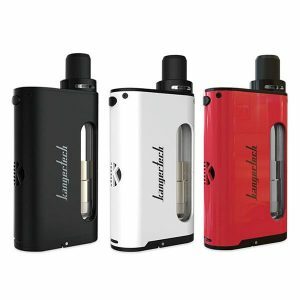 In a package, you will find 4 pods with e-juices from various brands. Today there are 4 flavors available: Tobacco, Menthol, Cream, Fruit. You can change the pods whenever you want. It is quick and easy. As for power capabilities, the device integrates a 650mAh battery. LED light indicator helps to track the level of its charge. By the way, you can use the FITT pod system in one of two modes. With a draw activated fire, you will get more convenience and ease of use. While a button-activated control ensures a more precise and traditional method of use. All in all, ultra-portable and easy in use, with nice flavor and design the FITT by Envii worth your attention!